If you need physical and emotional support during your menstrual cycle, MenstriCare is a synergistic formula that is proven effective and will positively impact your life with ongoing use. 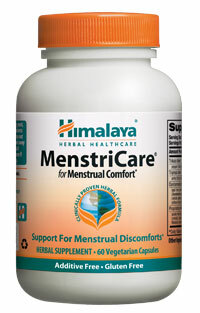 MenstriCare has been clinically studied to have effectiveness with menstrual cycle support and its associated events. 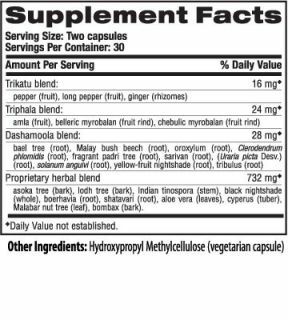 In this well balanced formula, you have Asoka to support the nervous system, Triphala to support detox and digestive wellness, and Shatavari, the foremost female tonic in the entire compendium of Indian medicine.